A failed stint in the beer brewing business, a shipwreck, a trip to King Arthur's court, sleuthing with Scotland Yard and other delightfully idiotic adventures populate this collection of Three Stooges shorts from 1946 to 1948. 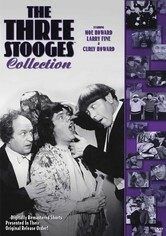 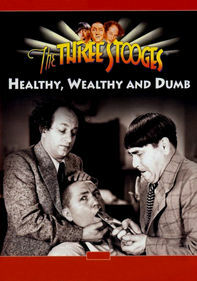 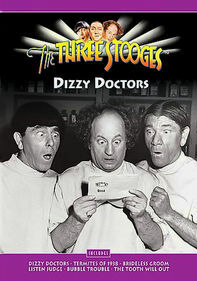 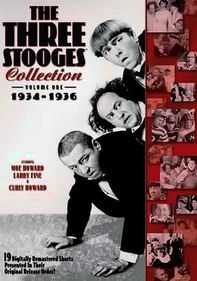 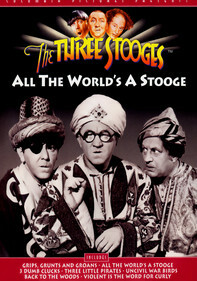 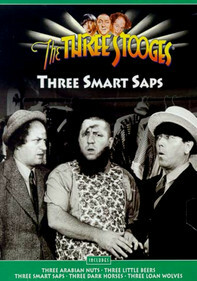 The compilation includes Curly Howard's final short, "Half-Wits Holiday," as well as the first appearances by Curly's replacement, his brother Shemp Howard. 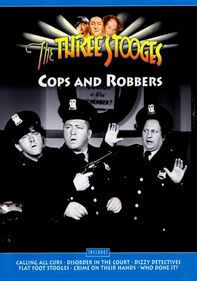 Only knuckleheads can resist this classic comedy.